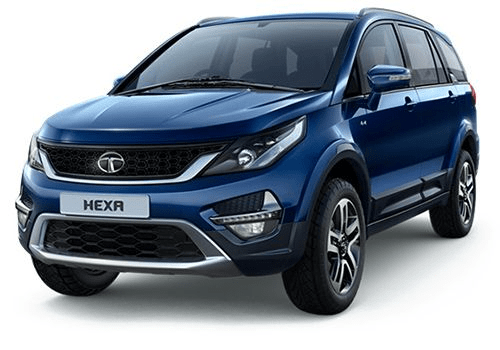 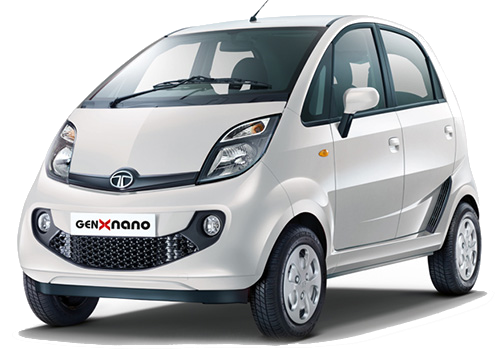 TATA is one of the most reputed brand in India. 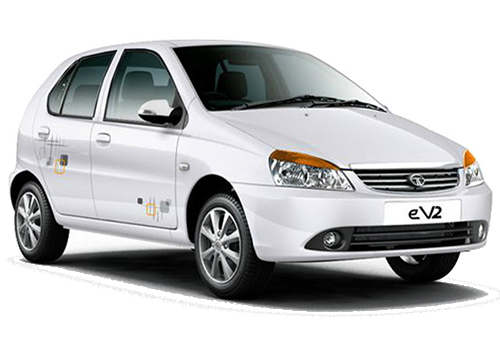 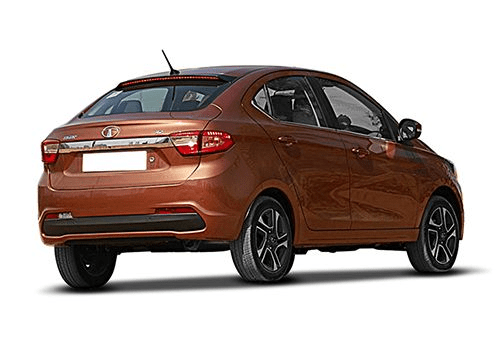 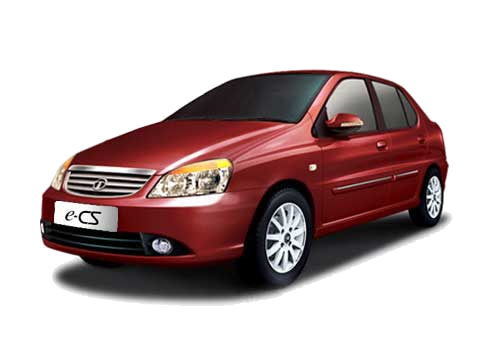 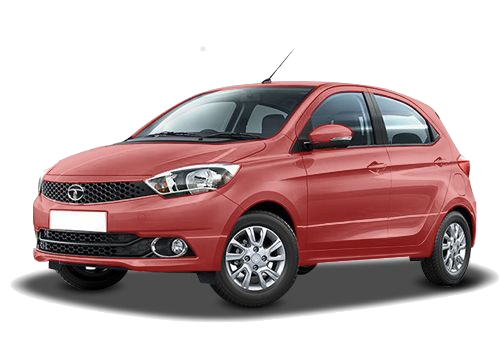 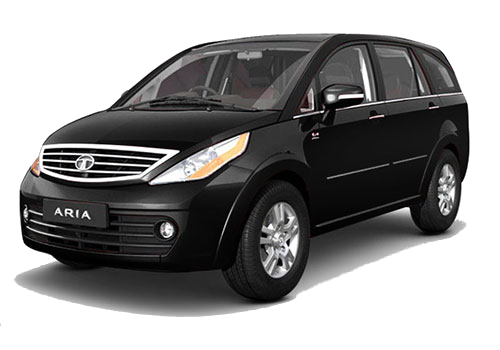 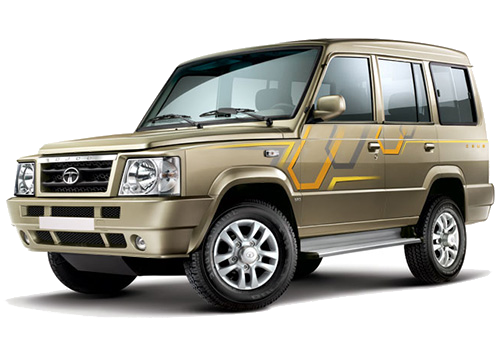 It was known for trucks and utility vehicles when it introduced its iconic Indica. 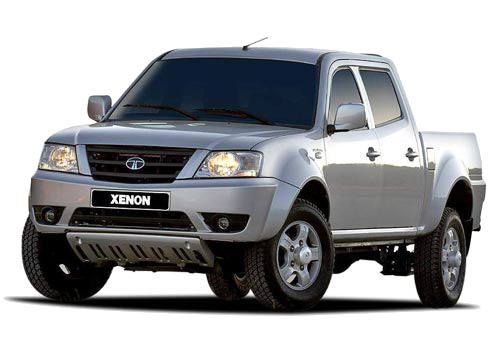 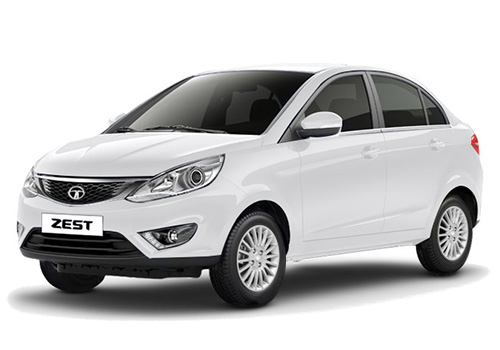 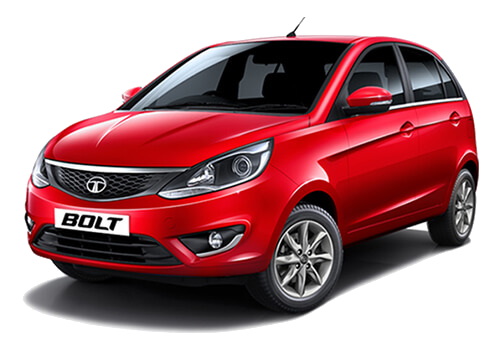 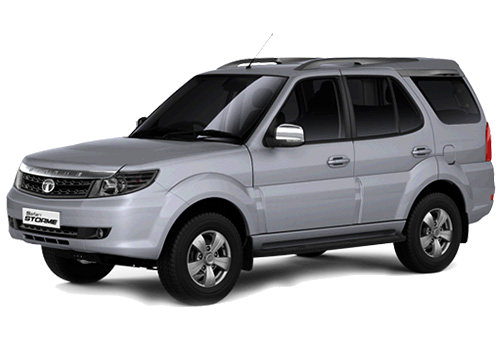 The company has overcome its commercial vehicle image with new offerings like Zest and Bolt.